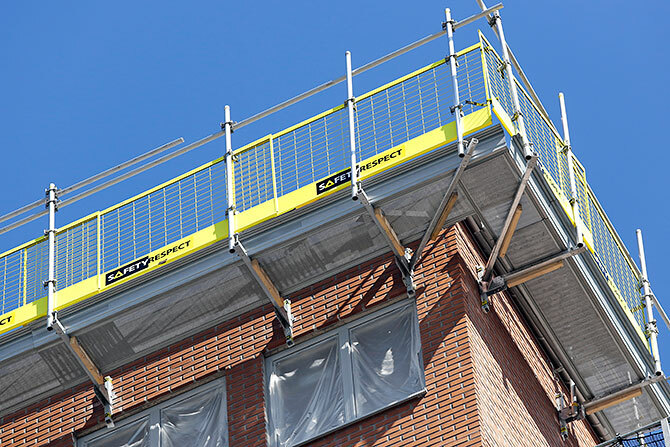 When working on facades and roofs Flex Working platform can be installed in order to create a safe working area. 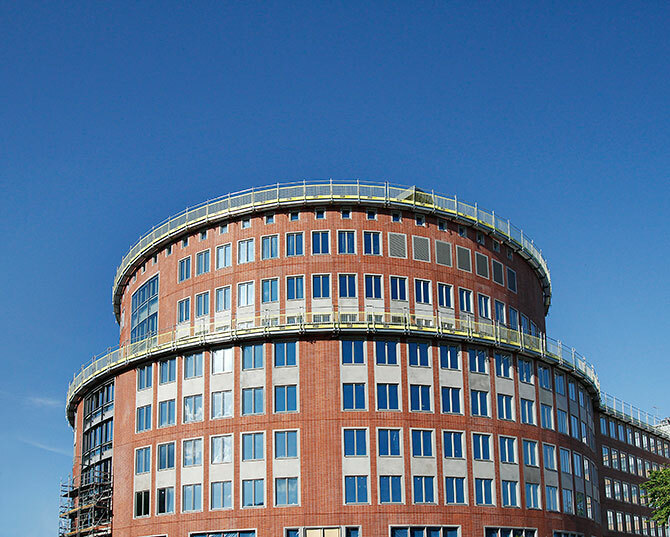 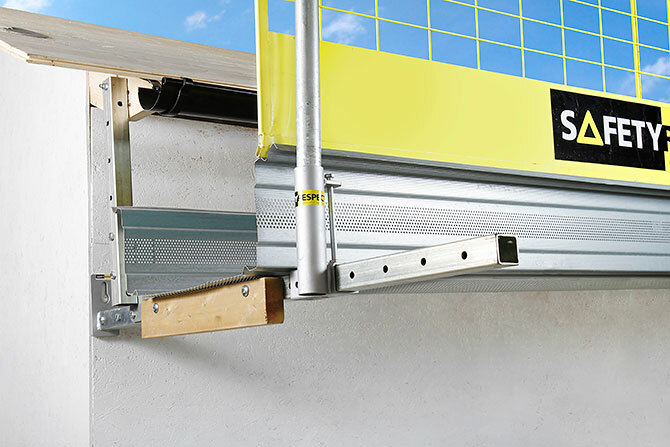 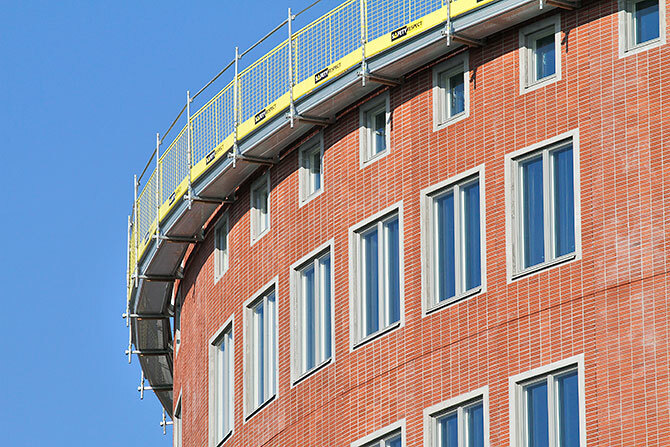 The system is both faster to install and more flexible than traditional scaffolds. 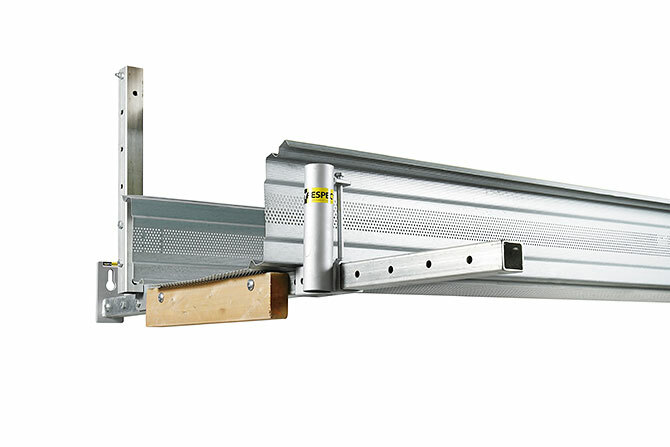 The system can be adapted to most situations. 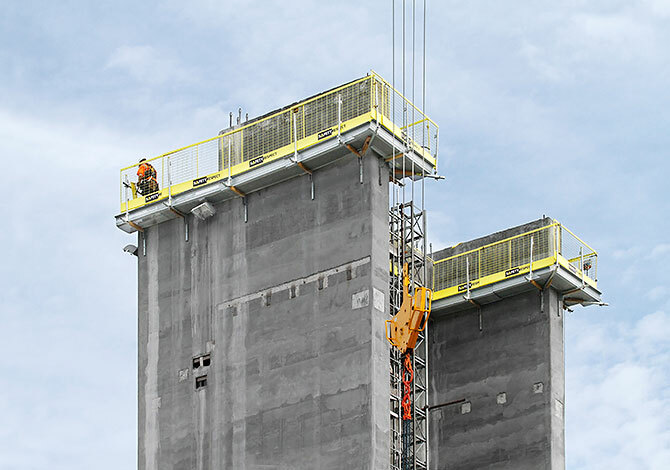 Installation is mainly done by SafetyRespect in consultation with the customer. 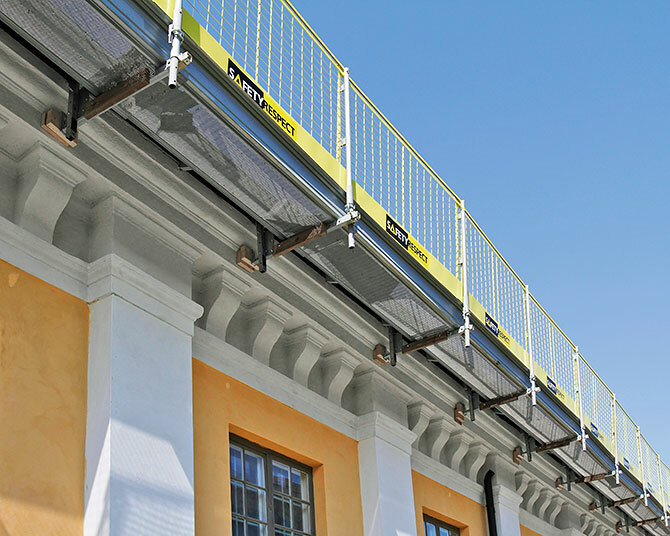 The Working platform has a type approval certificate as a scaffold of SP (Technical Research Institute of Sweden) in load grade 2 and 3 according to AFS 1990:12.